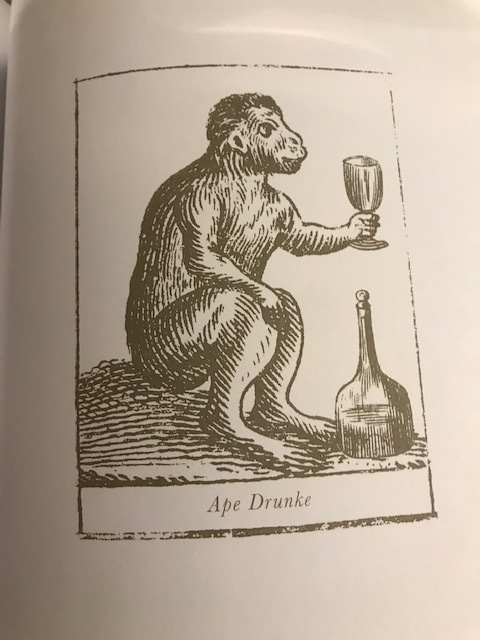 So, in his satirical pamphlet Pierce Penilesse written in 1592, Thomas Nashe decided that there are eight kinds of drunk, mostly named for animals: ape, lion, swine, sheep, maudlin, martin, goat, and fox. 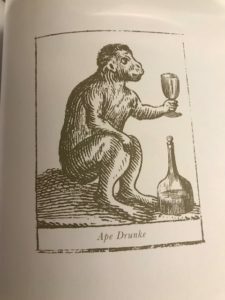 I think it remains a fine list, but Martin drunk has always been a bit of a puzzle. Maybe Max can help.